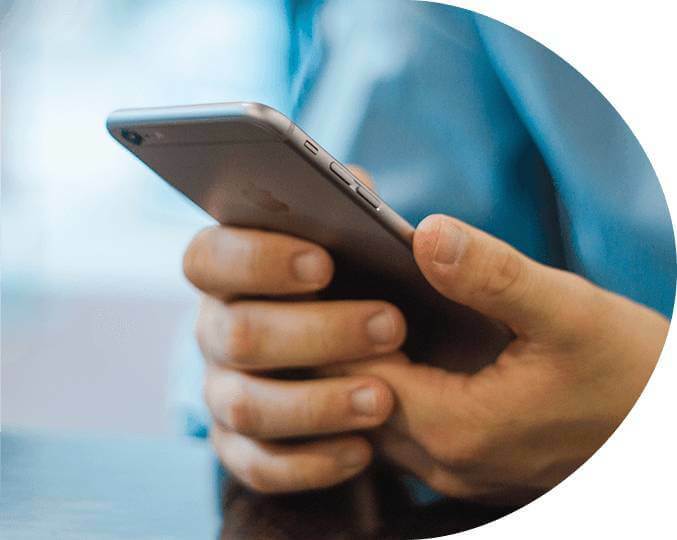 We know that, often, the best way for businesses to reach customers is through their smartphones. That’s why our company helps individual businesses to develop and customize the mobile apps that best serve their clientele. A well-designed app offers a streamlined and easy-to-use service that addresses each customer’s individual needs. In many cases, the best design of all doesn’t just deliver a service but adds an element of entertainment: that’s where our mobile game design team comes in. When designing a game app for your company, we start with in-depth consulting, which lets us know your company’s particular needs. Our experience addressing the specific demands of individual clients has shown us how to design a game app that is perfectly matched to the target client base. We know that mobile game design requires more than technical know-how. That’s why we see our game app design as just one element of a larger, service-oriented package. From the start, we work with clients to determine how a game app can serve their overall goals. 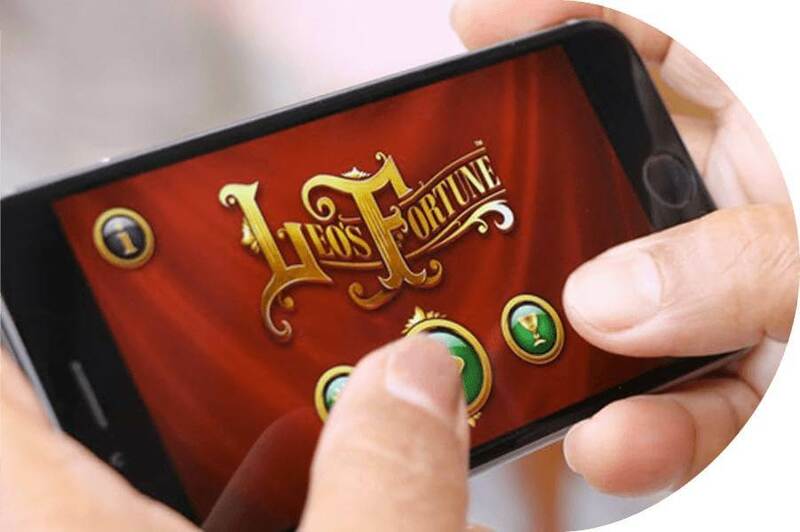 In many cases, creating a game is a way to indirectly build interest and loyalty to a brand. In some cases, companies can create game apps as a form of informational material. Game apps are also a great way to engage younger audiences and build brand loyalty early on. For companies looking to create and give away valuable content, games are an excellent app format for free giveaways. Bundle free games with paid apps as a “thank you” to purchasers. Anyone with a little programming background can learn how to design a game app that works. 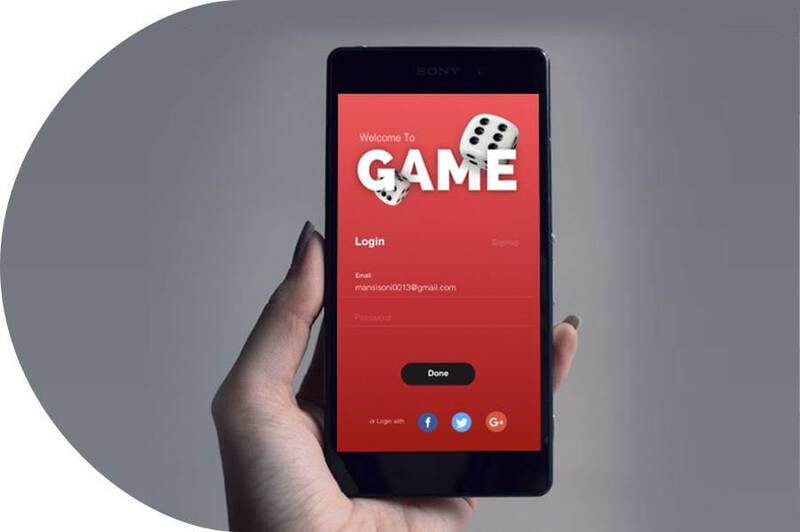 The critical difference, we find, is in creating a mobile game design that generates the interest to win over loyal clients and maybe even goes viral. A standard app simply executes a function, such as giving the customer useful information. A game app offers an experience. When it comes to mobile game design, app developers are not all created equal. For a memorable mobile game app, you need a team of designers that understand the specific demands of game architecture as well as your company’s specific goals. When designing mobile apps, we take into consideration the needs of both iOS and Android users. Thereby, our client can expect to serve the greatest segment of smartphone users. Each game we design makes the most of each of the native operating systems. At the same time, we’ll closely work with the in-house style and branding expectations to reflect your company’s personality across the board. Finally, we know that a client’s experience using an app can strongly influence their perception of the parent company. Design an ambitious app that sometimes malfunctions and users won’t remember the time the app served them, but rather the time it fell through. For that reason, we put all of our designs through rigorous testing, ensuring an easy and bug-free experience for users. Once the process is complete, our clients can count on an enjoyable, hassle-free experience for each of their customers.